The ironies of life in Stuart and Martin County are grand. 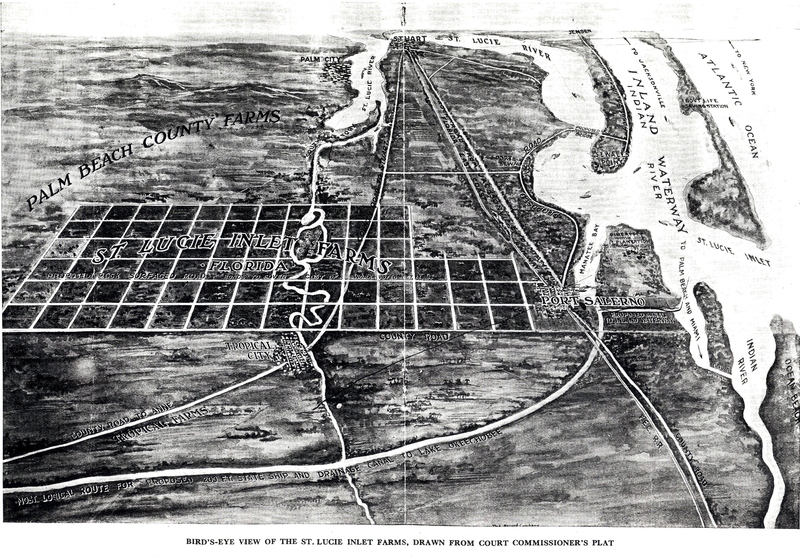 Business tycoon, Henry Flagler, is said to have first planned to run his railway through and develop Sewall’s Point and then across the St Lucie River to Rocky Point rather than developing Palm Beach. Title problems with the Hanson Grant, of which Sewall’s Point encompassed, led Henry to change the path of his railroad, instead taking it through Potsdam, later named Stuart. 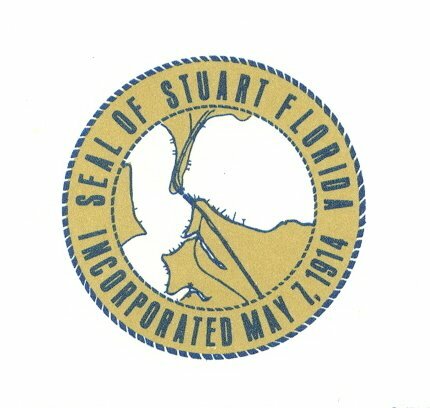 Stuart’s orignal seal, adopted in 1914, shows only the railroad going through Stuart as there was no “auto bridge” at that time. 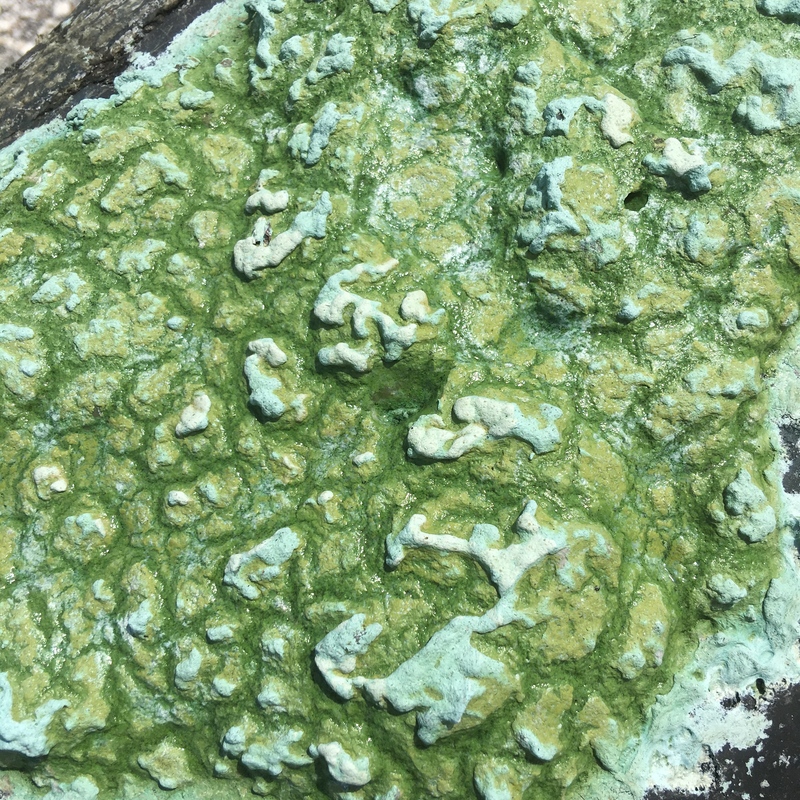 The docks sticking out into the St Lucie River can be seen on the seal due to their importance to property and commerce at that time in history. 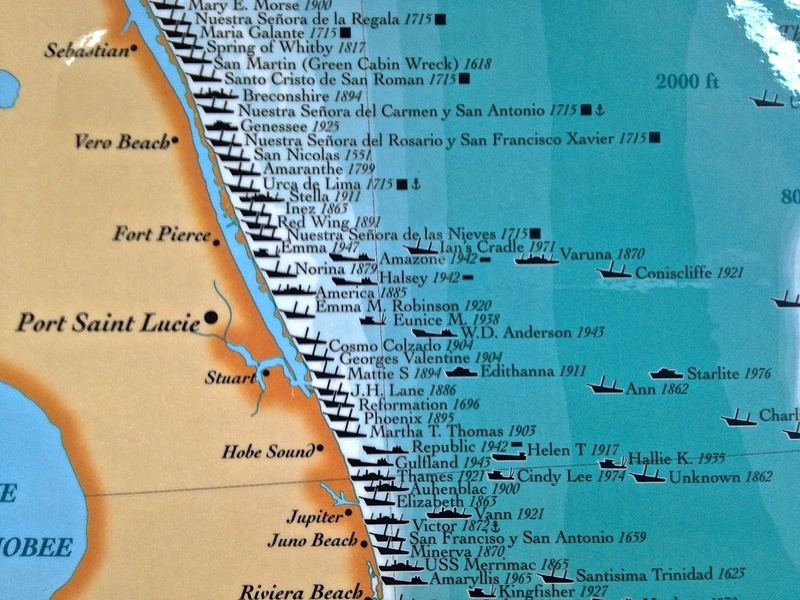 —The St Lucie River was important to “commerce” like the train at that time. All Aboard Florida and East Coast Railroad, Henry Flagler’s company, is now owned by Fortress; their plan to expand Mr Flagler’s business is likely to fail. 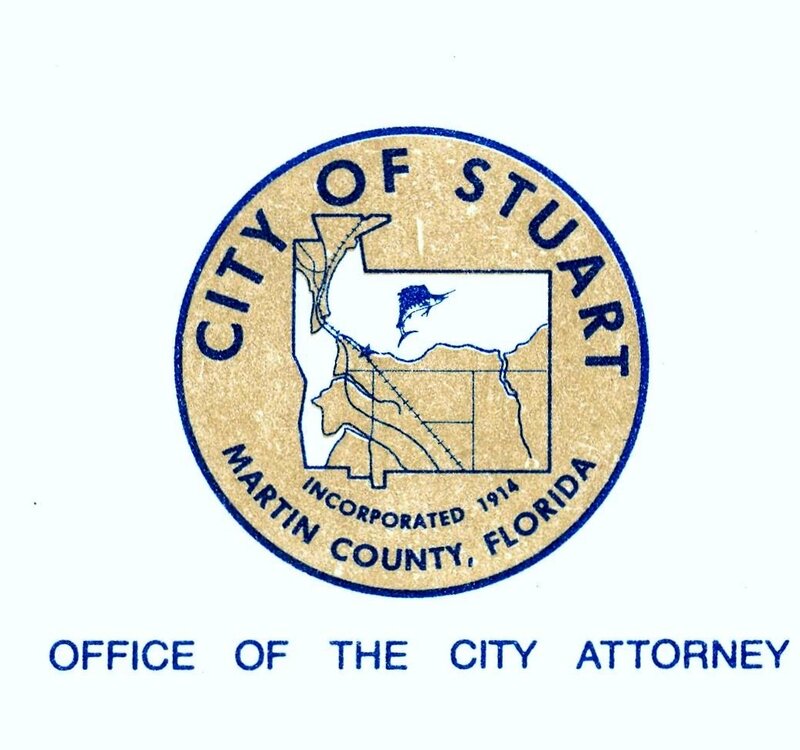 City of Stuart seal showed the railroad and an auto bridge in 1978. Seal taken from city stationary. Courtesy of Sandra Henderson Thurlow. Today proposed All Aboard Florida is not following Henry Flagler’s one famous quote: “To help others is to help yourself,” in the age of paternalism such was the justification of the railroad….not today… Fortress Corporation is doing nothing to help others, like putting a stop at every pineapple plantation, but rather figuring how much money they can make for themselves barreling right through and then failing for bigger and better things…like Panama Canal freight. Luckily their plan is falling apart. The following information was simplified and explained by Mr Len Sucsy, of CARE, Citizens Against Railroad Expansion. He is a business expert. He gives us the inside scoop in layman terms we can understand. 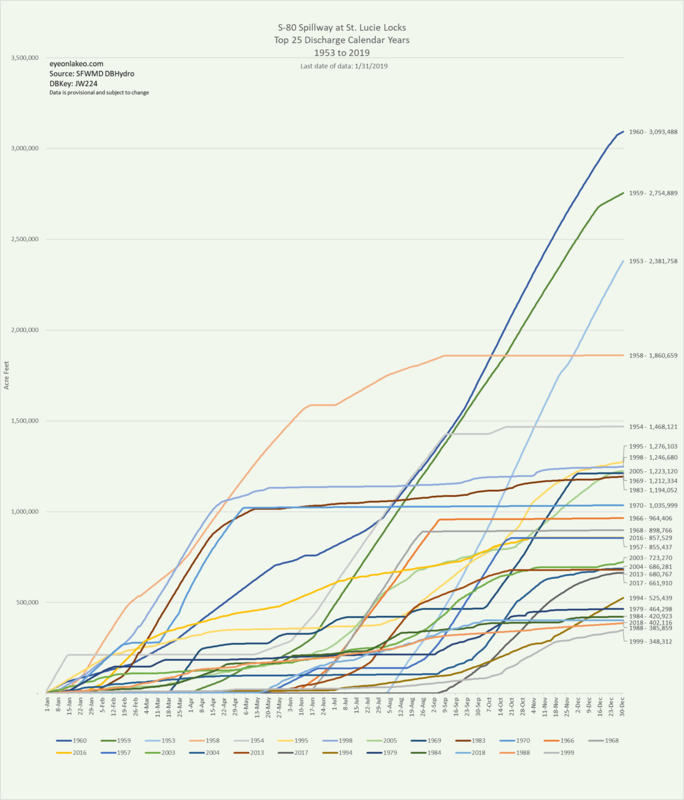 $1.6 billion which now stands at $400 million due to investor flight. Last year the fund lost .6% and this year is down 17.5%. Managing partner and billionaire co-founder of Fortress, Michael Novogratz will leave the firm. AAF CAN’T SELL ITS BONDS. THEY ARE A BAD DEAL. SPREAD THE WORD. WRITE IT ON FACEBOOK. CALL YOUR FRIENDS UP NORTH. PUT UP A SIGN. 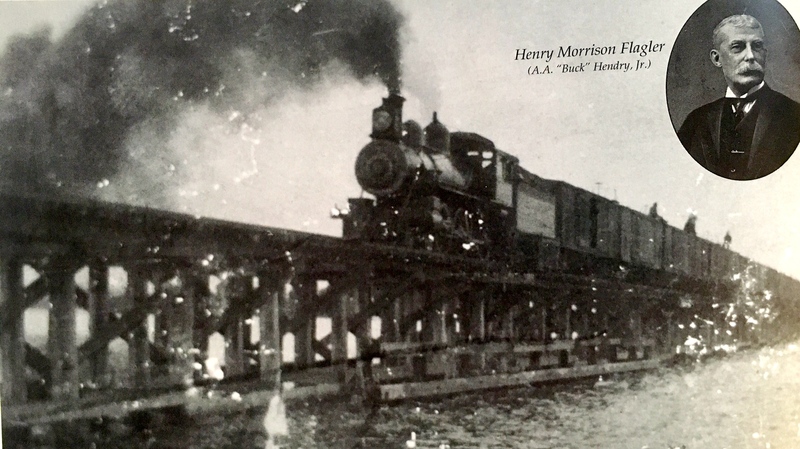 A train on the original wooden bridge that spanned the St Lucie River 1894. Historical Society of Martin County via Sandra H. Thurlow’s book St on the St Lucie.